How much does it cost to list my product/service on DiscoverCloud? 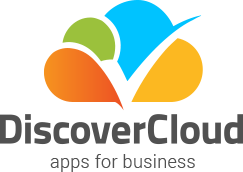 It’s completely free to enlist and maintain a vendor account on DiscoverCloud’s platform.There will be account-upgrade options, including premium exposure, sponsorships, and more. These options are solely up to each vendor, nothing is mandatory.